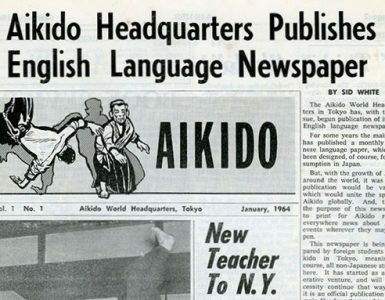 One of the big problems with many of the Aikido articles printed by westerners is that they are opinion articles, often with fuzzy interpretations of numerous Aikido or Aikido-related ideas. 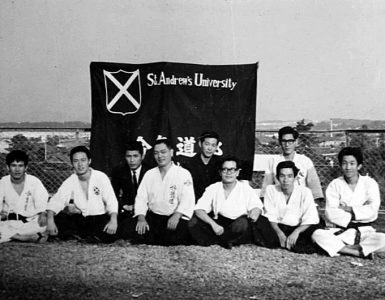 Sometimes the idea of “Aikido-related” is a far stretch indeed, getting into self-help, psychology, and other areas that Ueshiba never directily mentioned or advised on in his life. Although Koichi Tohei is treated by many Aikido practitioners as someone who does “a different brand” (or some other minmization), Tohei had some innovative ideas that I think the other styles would do well to borrow, particularly in light of the recent (and very late) realization that many of the “ki” things Tohei speaks of are substantive and they are essential components of Aikido techniques. If much of the confusing and poorly-translated comments about ki are muted and the function of Tohei’s Aikido are examined, his ideas are not fuzzy at all. 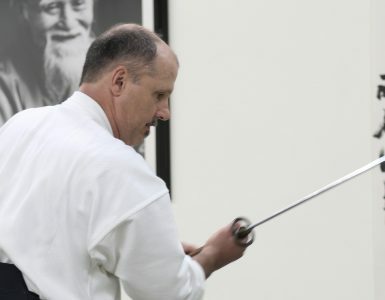 Tohei has shown substantive use of physically-verifiable aspects of ki in his techniques since well before he left Hombu Dojo as the Chief Instructor. When formulating the approach for the Ki Society, Tohei used the ki skills as a baseline for usage in all techniques and also as a separate study line for practitioners to base their overall development upon. Frankly, it would appear that he had a good idea. The question is why, other than as some aspect of internecine rivalry, so many other Aikidoists ignore and don’t understand the reason and utility of the basics of ki studies in their own Aikido. The “ki tests” and skills development within the Ki Society are pretty basic stuff and they’re very good indicators of basic skills for all Aikido techniques. Tohei didn’t dream these things up as something new and different to be added to Aikido as a hallmark of his own style; he attempted to more clearly explain what was involved in the Aikido of Ueshiba. Yet in a quite human and snippy way, many Aikidoists from “other styles” simply ignore and trivialize the very helpful lesson materials from the man who was second only to Ueshiba before the politics got out of hand. 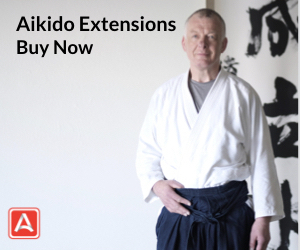 Looking at the elementary ki-tests and their utility, it is hard to imagine that any bona fide Aikido “instructor” cannot do most, if not all of these ki-usage demonstrations, and do them well. Yet, most Aikido instructors cannot do these simple tests, even though it’s obvious from old films of Ueshiba, Tohei, and others, that these types of demonstrations of ki-skills were quite common adjuncts to Aikido itself. 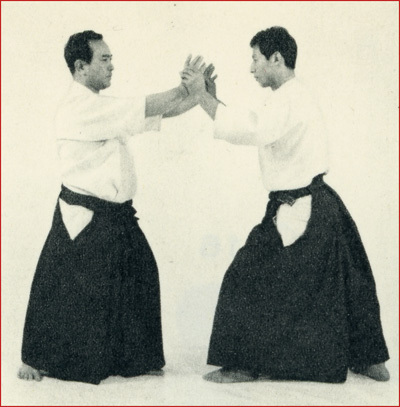 The next level of accomplishment in Tohei’s Aikido teachings has a lot to do with moving while using ki skills, an advance from the simple static tests so often shown in Tohei’s instructional literature. 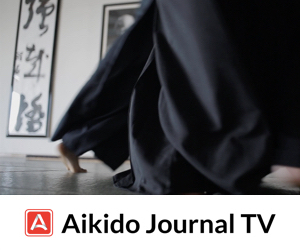 “This is Aikido” is an excellent example of how ki-skills apply, if you can obtain a copy. The book was written well before Tohei left Hombu Dojo, it should be noted. 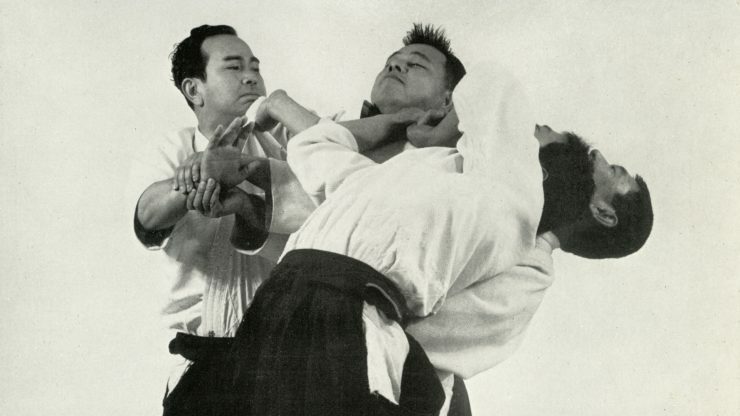 As a suggestion, I think the idea of “ki tests” should be adopted by all the styles of Aikido. This is basic stuff. Anyone who can’t demonstrate basic ki-skills cannot be doing Aikido with ki, as Morihei Ueshiba, Tohei, and many others did it. 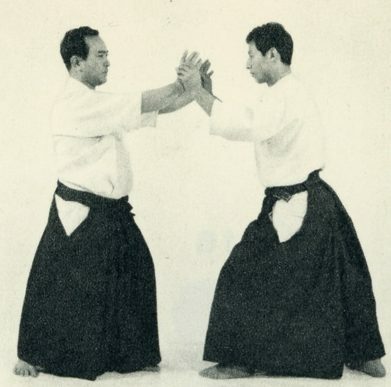 If more people in Aikido could functionally demonstrate these skills, many of the current fuzzes “here’s my guess” articles might give way to the simple function and logic of how the ki, the hara, aiki, and other things actually work. Aikido should be about function, not just feelings and fuzzy opinions. 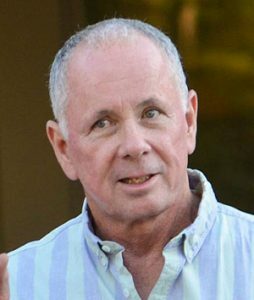 I can only agree heartily with you idea in this article. As a returning newbie Aikidoka after 46 years’ lapse I am eagerly trying to “understand” ki, trying to honour my physics, physiology and biomechanics background in getting an understanding of what’s going on, while also trying valiantly not to “over-cerebrate” what must eventually, at the core, be an instinctive thing. Also trying to de-instinctivise 17 years of accumulated hard martial arts skill. So far it’s hard slogging, in spite of having an enlightened and patient Sensei. Who in the non ShinShinToitsu Aikidokai organizations does Mr. Sigman feel is qualified to teach ki testing to their instructor base and make sure that the purpose, method, and what constitutes a pass/fail on a test is understood clearly? Who checks to make sure that these things are being passed down correctly into the future? In his day, Tohei Sensei was the man. Ki, extension, and breath-power are so lacking in aikido techniques worldwide. I have personally trained with many high ranking Aikido, worldwide, and many sadly do not have any Ki, extension, or breath-power whatsoever. Tohei Sensei was O-Sensei’s right hand man, and the next in line to take over the organisation. Tohei Sensei had amazing aikido insight. Too many Aikido today, both Japanese and non-Japanese alike, believe that “might is right”, or muscular force and/or brute strength is the “key” to powerful Aikido. Those basic neanderthal primitive methods are regularly used to cover up the lack of any understanding or skill in Ki, extension, and breath-power. 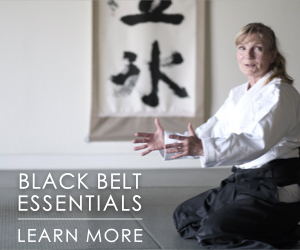 Those elements brought together are what makes Aikido powerful. My Aikido teacher in Japan, Hari Sunao Sensei, was such a powerhouse, yet I could easily tuck him under my arm. He was a thin small-statured man in his 70’s, with little or no muscular strength, yet one of the most powerful aikidoka that I have ever met. Sunao Sensei fully understood correct footwork, body positioning, hand/centre alignment, Ki, extension, and the generator of power from within: breath-power. That is what Aikido is all about, in my humble opinion. “There are no secrets in Aikido. Study the basics daily. The answers lie on the surface.” O-Sensei. Too many aikidoka seek the flashy showy techniques, before becoming proficient in the very basics/foundation of Akido techniques. 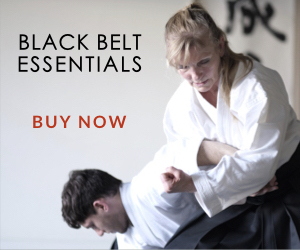 There lack of that strong foundation in the basics, causes poor understanding and extremely poor Aikido techniques. This, in tuen, damages the reputation of such a fine art. If you are solely relying on physical strength and brute force to perform Aikido techniques, then you have not yet realised the full potential of Aikido as O-Sensei taught.